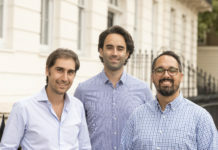 The Danish startup Capdesk, a social shareholder platform that aims to make investments in SMEs accessible to all, has set the goal to conquer London. 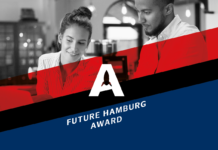 Christian Gabriel and Casper Arboll are the two young founders of Capdesk, which launched in November 2015. Within the last 2 months, Capdesk has already reached more than 1.200 registered users all over Scandinavia, including some of the largest law firms. The idea behind Capdesk comes from years of working with alternative financing. 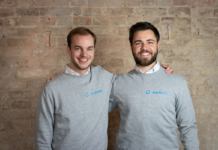 The founders have previously worked for the equity crowdfunding platform FundedByMe and for the crowd-consultancy Heartreacher. 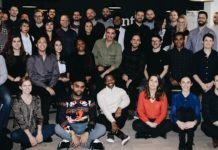 Now Capdesk has set its goal to conquer the UK and, from the beginning of February, will be based in London, as well as in Copenhagen. 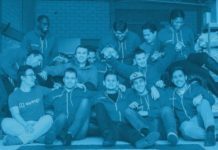 Capdesk wants to bring unlisted shares to life by creating a transparent, collaborative and accessible investment environment. 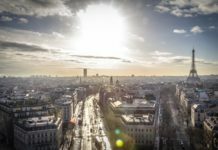 Thereby improving the experience for shareholders in unlisted companies. The platform makes the companies’ shares digital and gathers all the investor relation activities in one place. In this way, it is easy even for small companies to have a lot of investors, creating new synergies. Private investments in SMEs are currently increasing due to new developments like equity crowdfunding. Companies financed through equity crowdfunding have an average of about 160 small investors. These are some of the companies Capdesk wants to help. 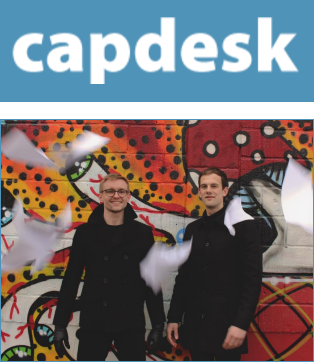 Capdesk was founded in the summer of 2015 and opened for first users in November. The startup is currently running a beta version and from February all businesses can request to have access to the system. Capdesk is supported by the well known business angel Nicolaj Højer Nielsen and the Innovation Fund Denmark.